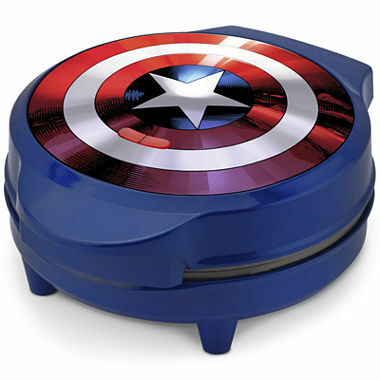 Celebrate Captain America: Civil War with this awesome Captain America Shield Waffle Maker! Captain because he was right in the end. Team Bucky! I mean, Team Cap! Team Cap of course! I detest evil billionaires. Team Cap over here! My Son is a die hard fan! Team Cap but I'm still an Iron Man fan.